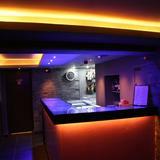 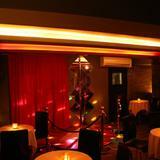 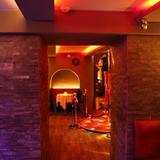 La Capannina is a stylish Gentleman’s Club offering adult entertainment in a relaxed atmosphere. 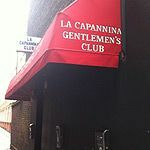 Do you work at La Capannina? 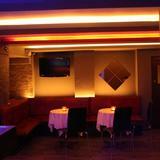 What did you think of La Capannina?